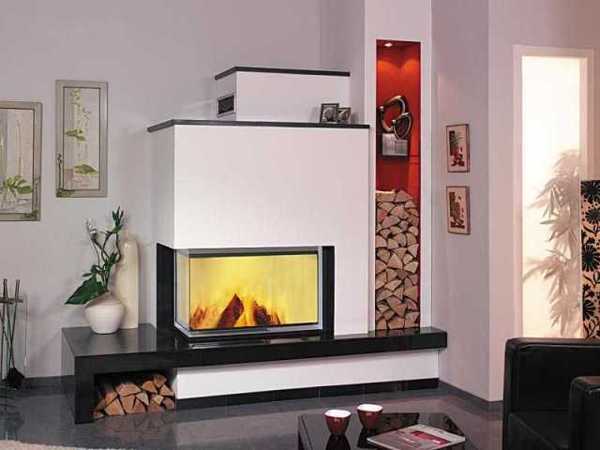 Modern corner fireplaces are an old concept of space saving interior design. 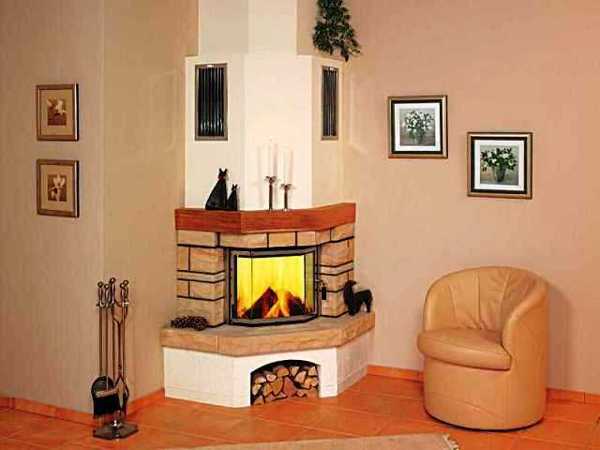 Corner fireplace design are an excellent solution for small rooms in your house and small apartment decorating. Space saving corner fireplace design has been around for quite some time and now it is one of modern interior design trends. 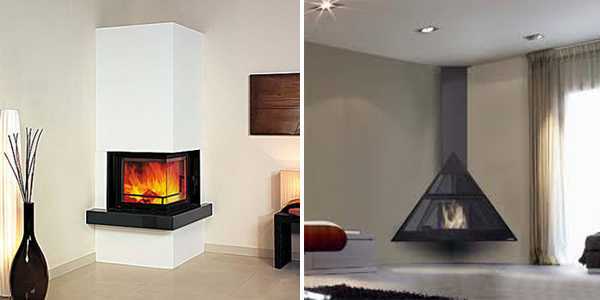 Corner fireplace design adds an unusual, space saving and very attractive decorative accent to modern home interiors. Corner fireplaces become popular for good reasons. 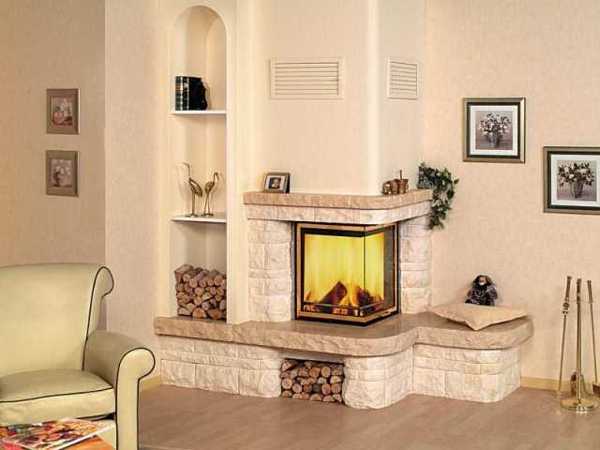 These fireplaces are exceptional and great for any room, turning lacking any interest small rooms into beautiful, warm and stylish living spaces. It is a pleasure to see a fire blazing in the corner. 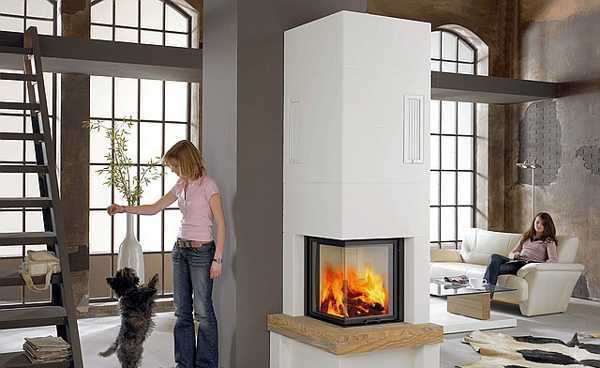 Space saving corner fireplace design add warmth and a welcoming feel to modern interior design. A corner fireplace is the topic of conversation, and it is a nice way to create a lasting impression. Corner fireplaces are unique details that help create original and very personal interior design. 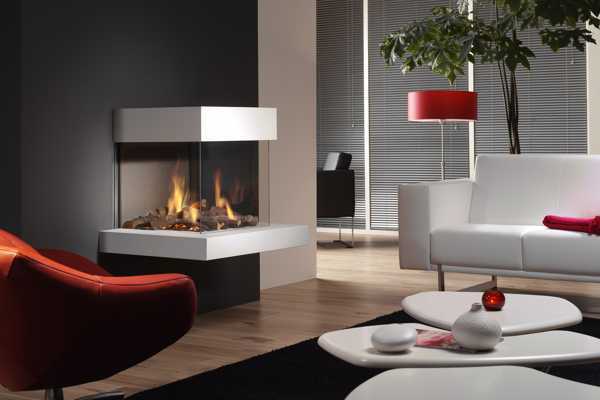 Impressive and stylish tabletop fireplaces look beautiful and allow to clear valuable floor space. Corner fireplaces are popular because they save space in small rooms also. Corner fireplace design ideas are very beneficially for small apartment decorating and small rooms in the house. Traditional fireplaces occupy too much space on the floor and wall taking it away from storage furniture or decorative shelving and artworks. With corner fireplaces, there is no required space for wood pile or fireplace accessories also. 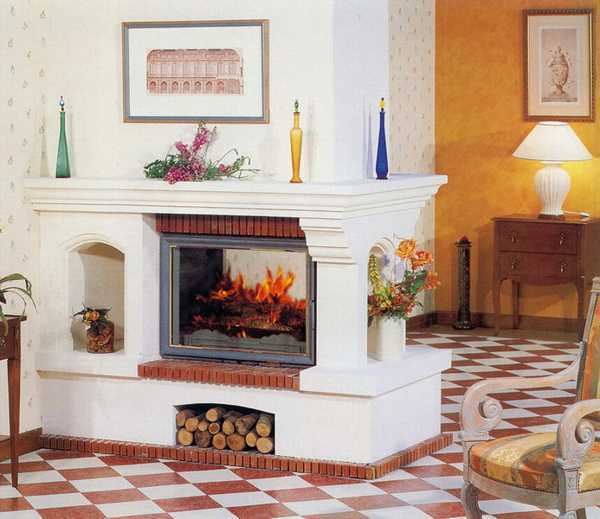 Maintenance free corner fireplace design is decorative, practical and convenient. Corner fireplaces are ideal for empty corners and and awkward wall design. A corner fireplace allows decorate these places in elegant style and add functional and very decorative accent to modern interior design. 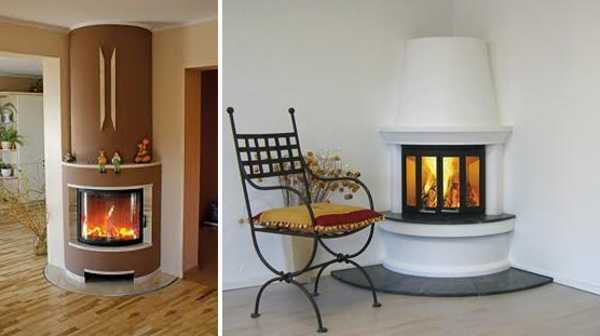 A corner fireplace design is convenient and practical. 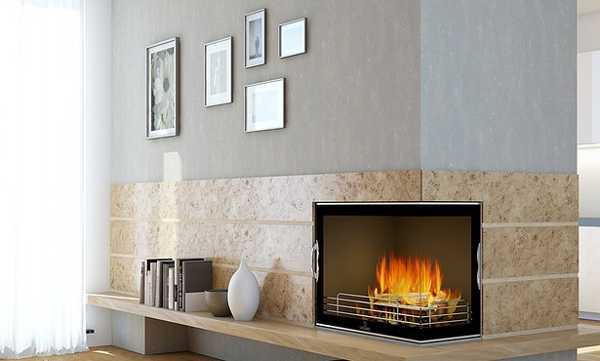 Ventless fireplaces are electrical and do not require a chimney. It allows to use a corner fireplace anywhere in your house, and it makes corner fireplace design ideal for decorating small apartments. Corner fireplaces do not nor do you ever have to scoop ash and soot or scrub buildup off your walls. 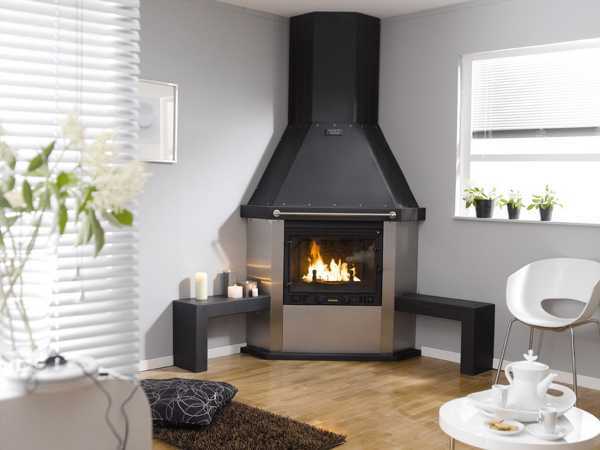 Corner fireplaces are stylish and practical eco friendly products for modern homes. Burning wood creates smoke, which releases toxins that are just as harmful as cigarette smoke. 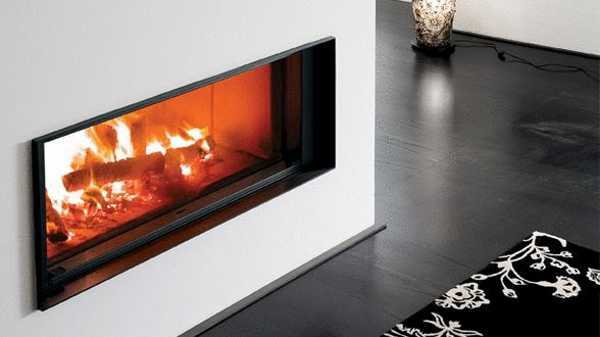 Contemporary gel or electric corner fireplaces do not create smoke or pollute the environment. Corner fireplace design ideas offer interesting solutions for small spaces and enhance modern interior design with a gorgeous accent. Corner fireplaces are space saving and convenient, practical and eco friendly products for modern interior design that promise stress free lifestyle while creating warm and inviting home interiors.